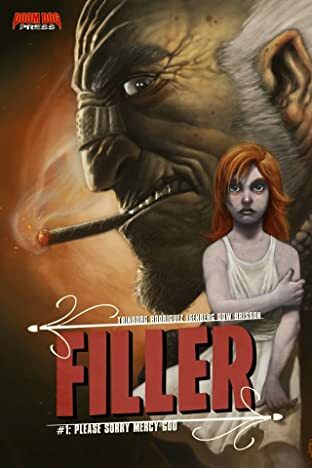 FILLER tells the story of William Memphis, an unraveling triggerman who for the past thirty years has claimed souls in a mysterious city that refuses to acknowledge the authority of Heaven and Hell. However, the increasingly volatile relationship between Memphis and his employers reaches a boiling point when Memphis discovers that a key element of their contract, that is, the salvation of his deceased parents, may not have been upheld. 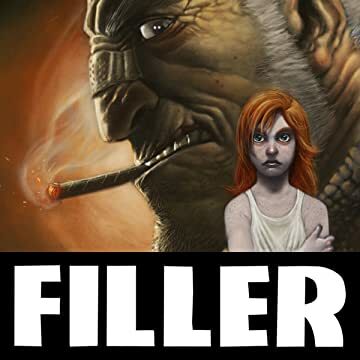 Upon this discovery, Memphis delves into the city underworld on a quest that will not only unfold the mystery surrounding the death of his parents; he will also unearth the true agenda of the city founders, and the terrible secret they wish to escape.